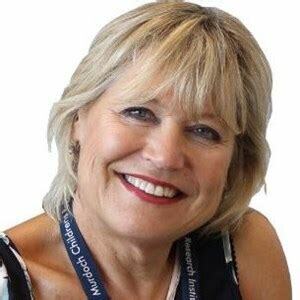 Sylvia Metcalfe is Honorary Professor of Medical Genetics in the Department of Paediatrics at the University of Melbourne and, until her recent retirement, Group Leader of Genetics Education and Health Research at the Murdoch Childrens Research Institute. She has a background in laboratory-based biomedical research from the UK, New York and then Melbourne. For the last 20 years her research interests comprise the understanding of genetics by the community and health professionals, especially in terms of the societal and personal implications of genetic technologies, genetic screening and testing, and the impact of genetic diagnosis. She has authored more than 120 peer-reviewed publications, books and book chapters, and has produced a wide range of educational material, including multimedia, print and online resources. She taught human genetics to a range of undergraduate and postgraduate students at The University of Melbourne, as well as continuing professional development nationally and internationally. She is the principle investigator on the Genioz study and co-lead of Program 4 (Workforce Education and Training) of the Australian Genomics Health Alliance. Acceptances close Monday 18th March - As seating is limited please accept online as early as possible to avoid disappointment. Members may bring guests who need not be legal or medical practitioners.